HMD Global is quite active at the European Union Intellectual Property Office (EUIPO), regularly adding new patents and trademarks, as well as revealing the patented designs of old ones. The most recent revealed design patent is the one of the Nokia 2, HMD’s, at the moment, most affordable device. 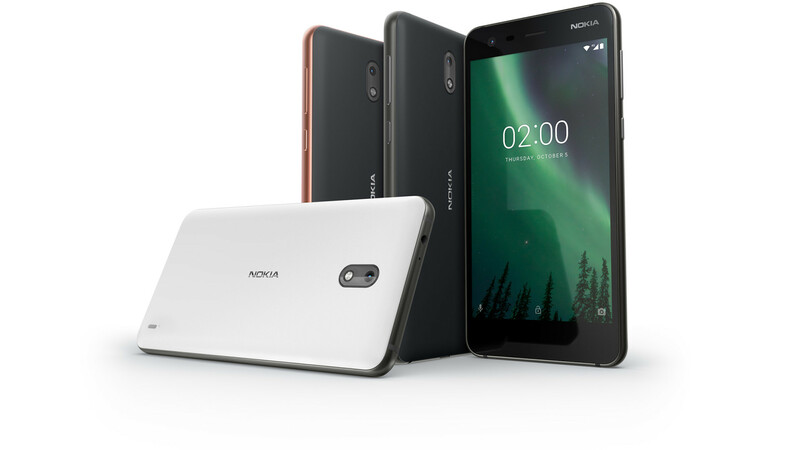 Nokia 2’s design was filed to EUIPO in September last year, but was made public, or in legal terms, “registered and fully published” today, on 23th February. On the design sketches, we can clearly see that the device in question is Nokia 2. The designer of the device is Chengli Hung, a senior industrial designer that joined Nokia in 2012, was transferred to Microsoft in 2014, and is now back at Home of Nokia devices, HMD. The latest patent HMD filed is under the design number 004707727-0001 and was filed today, on 23th February. That’s all we know about this addition to HMD’s EUIPO portfolio. In total, HMD still had hidden designs of 10 unique Nokia products. At the moment, registered and fully published are the designs of Nokia 2, 3, 5, 6, 8, 3310 and 3310 3G/4G. HMD also registered 4 trademarks: HMD Global, Tarmo, Asha and Xpress-On.